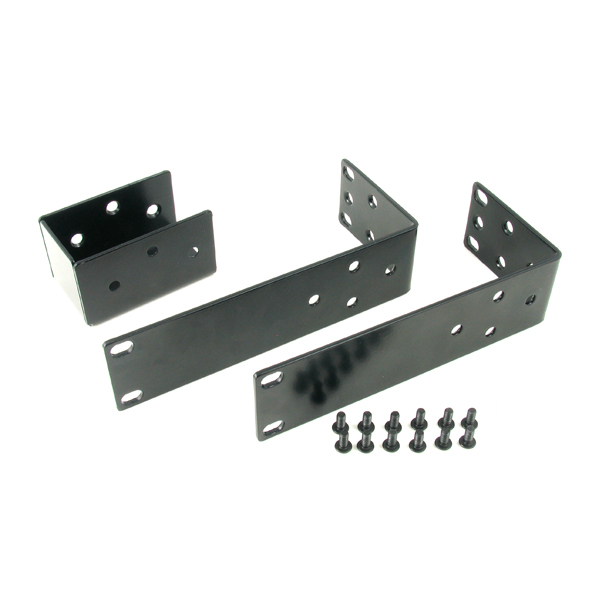 Allows you to mount multiple Radial and Tonebone products in standard 19" equipment racks for touring or permanent installation. 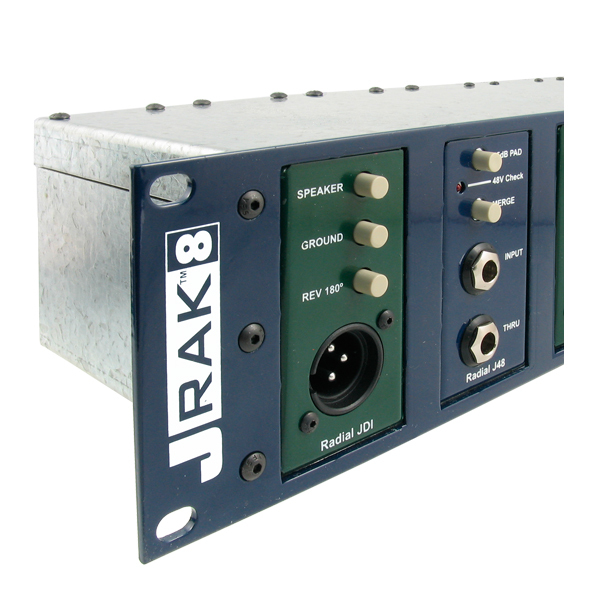 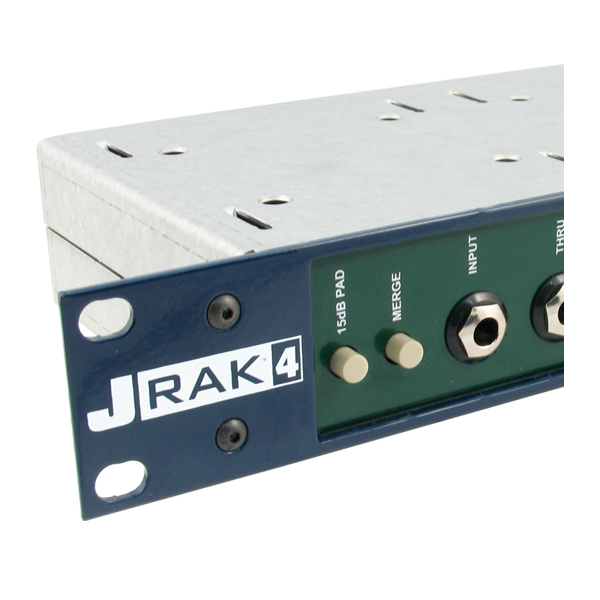 Rack adapter designed to house multiple Radial devices with choice of front or back connections. 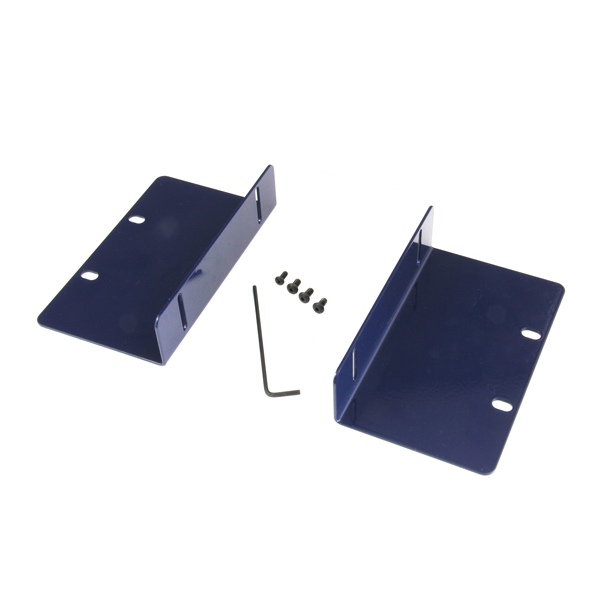 The SixPack Rack Adaptor may be used to mount the SixPack 500 series power rack into a standard 19″ rack or be mounted into a desktop. 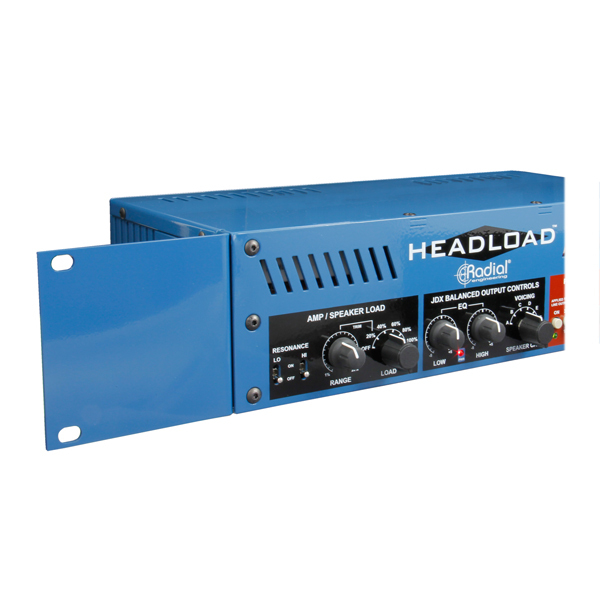 The Headload Rack Adaptor may be used to mount the Headload load box into a standard 19” equipment rack.